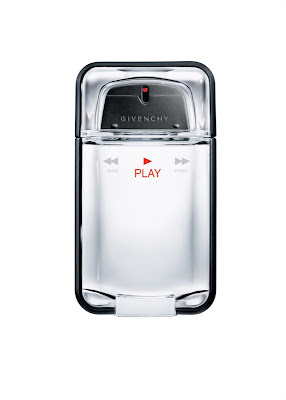 Givenchy launched it’s new fragrance PLAY, featuring Justin Timberlake as the face & embodiment of the PLAY lifestyle. Givenchy, the elegant design house and Justin, the elegant pop star are rocking a good vibe together. PLAY has a lot of pleasant yet edgy elements to it. First sniff: warm, elegant and yes, hedonistic. A good scent for evening and definitely wearable in the summer as well as the cooler months. PLAY has a slight citrusy opening but then slowly shifts into something very sensual, warm and velvety. Well done. The star of the fragrance is Caribbean Amyris Wood, which has a woodsy, masculine aroma and I believe that it's this sophisticated note that gives Play it’s unusual edge. Love it. PLAY also comes in an INTENSE version that carries the same amyris wood note but adds a hint of tonka bean to the drydown. I’m a sucker for tonka bean. 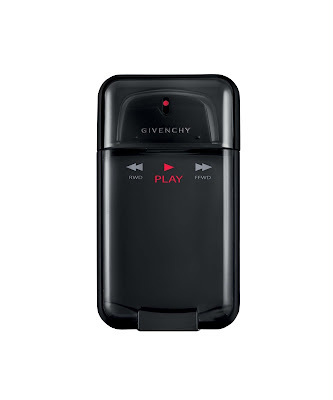 PLAY is available for at Macy's, Nordstrom, Dillard's and Sephora. This look suits JT. He scrubs up nice!